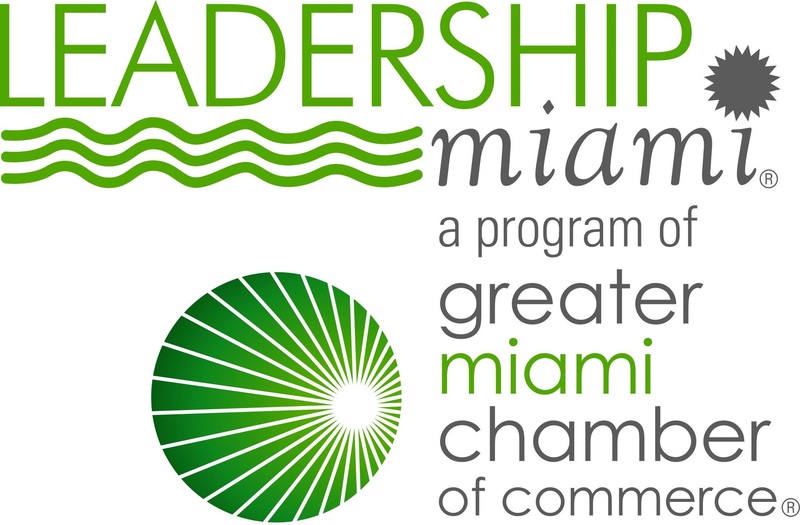 Leadership Miami is an annual program of the Greater Miami Chamber of Commerce, in partnership with the South Florida Progress Foundation, and sponsored by several of Miami-Dade County’s premier companies, local agencies and corporations. The program offers participants the opportunity to meet Miami’s leaders and to share an intensive learning experience that focuses on community issues and leadership skills through a planned process of lectures, seminars, small group discussions and leadership skills exercises. One of the key purposes of Leadership Miami is to prepare the next generation of Miamians to address vital issues affecting Miami-Dade County and meet future challenges. The program’s dynamic format stimulates animated and critical discussions among participants and guest speakers.